City of Chicago Animal Care and Control (CACC) Return to Owner Rate for Dogs is Steadily Improving. For many years the CACC’s Return to Owner (RTO) rate for dogs was DISMAL. Six years ago we met with the then senior management staff to discuss what CACC could do to get more dogs home. It should be noted that 60% of the intake of CACC is stray dogs. That means many of these dogs are “owned”. These owned dogs need to go home; not have a new home or be euthanized. 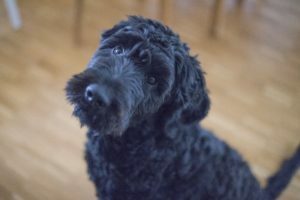 Lost Dogs Illinois believed that by implementing the ideas suggested below, CACC would increase their Return to Owner Rates, reduce euthanasia and relieve pressure on the rescues that are carrying the burden to save lives. Slowly CACC started implementing the following suggestions (which we have noted in red) and this year the RTO for dogs has been over 40% (June – 45% and July 42%). Just think how many more dogs could be reunited if they implemented more of our suggestions. Implement a Marketing Campaign to bring awareness to the public that your facility is where their lost pet has been taken. (Simply by having volunteers post flyers (other languages) in neighbor stores, etc.) Or place ads on Craigslist, newspapers, etc. Develop a Volunteer Pet Detective or Lost Pet Recovery Team to do some of the following tasks listed below. 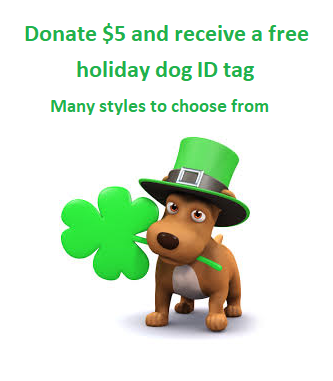 Use a dedicated email address for lost and found pets. Develop a lost pet report form on the website to enter information about lost and found pets. Use this to match against pets that are being held at other facilities or are posted on LDI, Craigslist or other internet sites. Door Greeter to help people with lost pets, post flyers on the board and give out lost pet information. Implement Field redemptions by having scanners and computers on the trucks. If the dog does not have to come into the shelter there is less stress on the dog, staff, volunteers, and other dogs in the facility. This reduces euthanasia and makes more room for truly homeless dogs. Expand the hours of tours for stray wards. Expand website to include different languages or install translator. 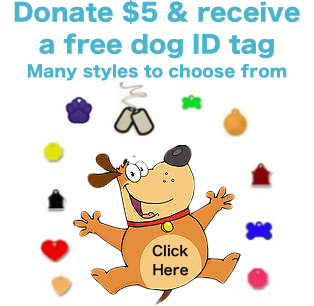 Provide tips on how to find lost pets on the website. This entry was posted in Animal Control/Stray holding facilities, Our Organization and tagged CACC, Lost Dogs Illinois, return to owner on August 10, 2017 by Susan.